Tip: If in the product a jelly-like substance should form, the so-called vinegar mother, it is no production or quality mistake, but the sign of a living food product. In such cases it is recommended to filter the vinegar with a sieve. 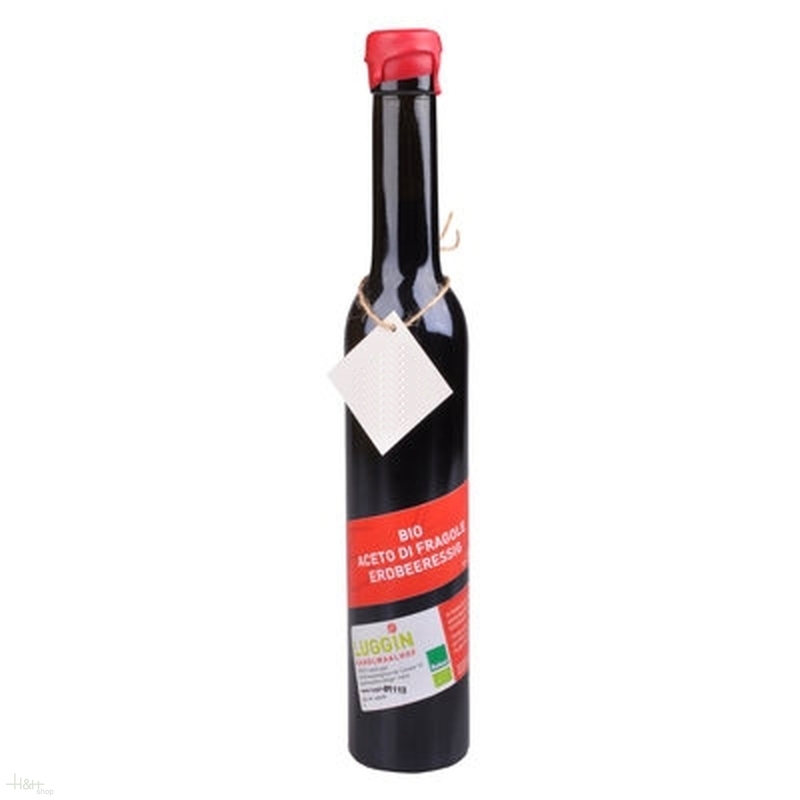 South Tyrolean apple vinegar Weissenhof 1 lt. 5,00 EUR / 5,00 €/lt. South Tyrolean Apple Vinegar Honey and spruce sprouts Organic 0,50 lt. - Luggin-Kandlwaalhof 7,10 EUR / 14,20 €/lt.